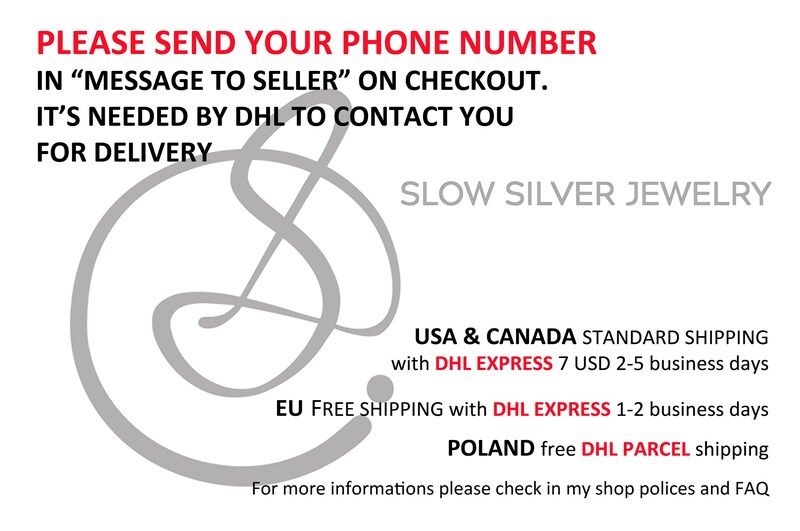 Looking for personalized jewelry? 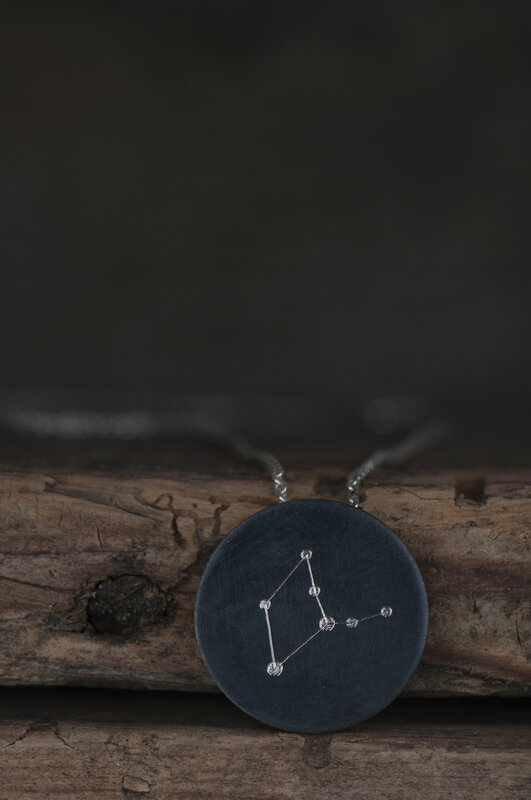 Choosing zodiac constellation necklace seems to be a good idea, don't you think? 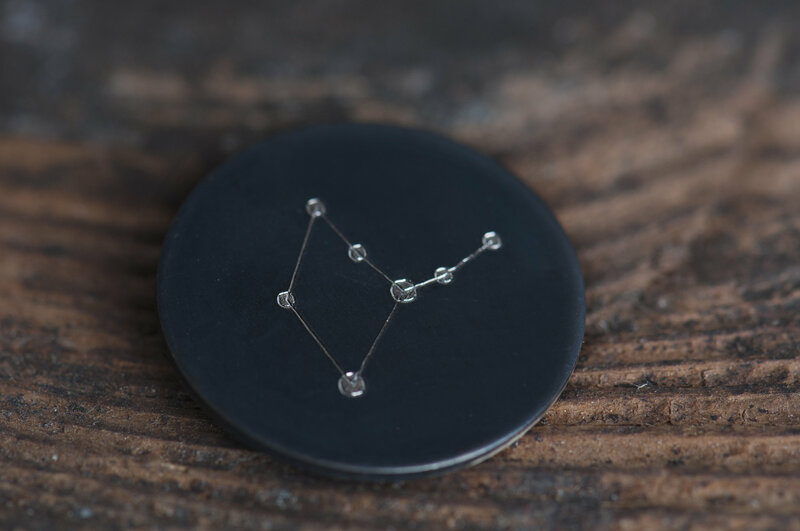 This astrology necklace is simple and elegant because of combining two contrasting surfaces - black satin background and silver shining engraving. 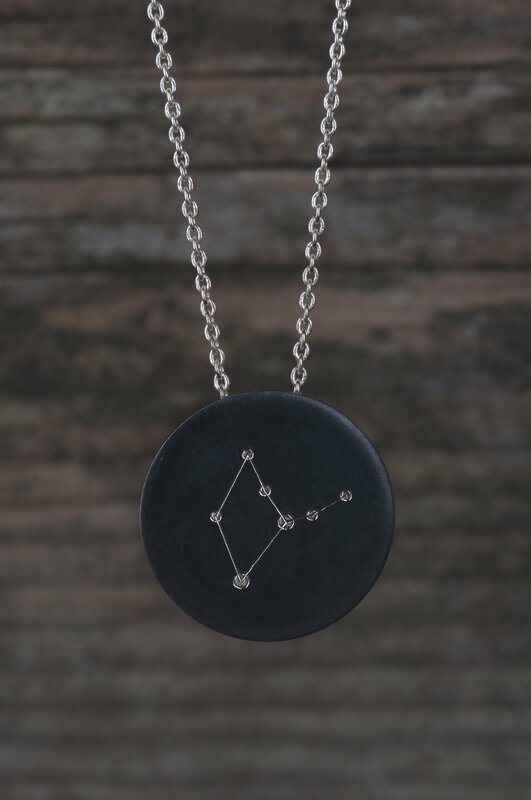 The basic variation of this star sign necklace is just with an engraving, but you can make it more personal and custom. 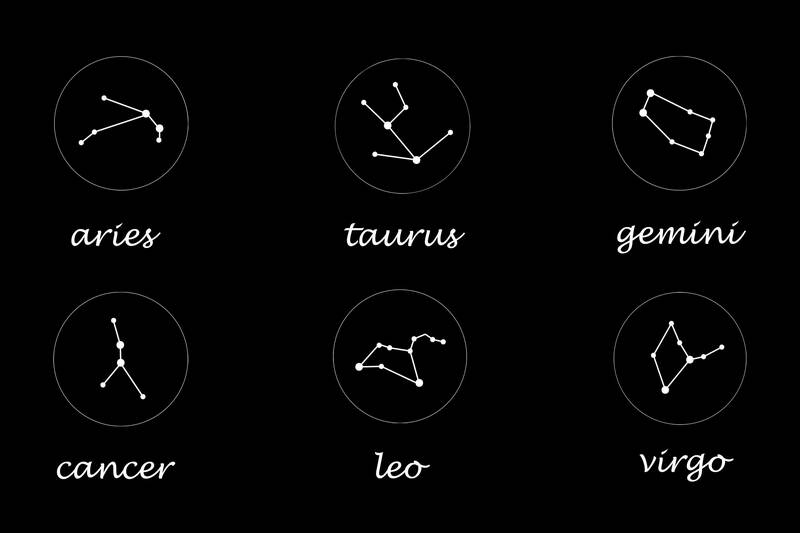 If you wish I can set stone in place of main star of constellation. 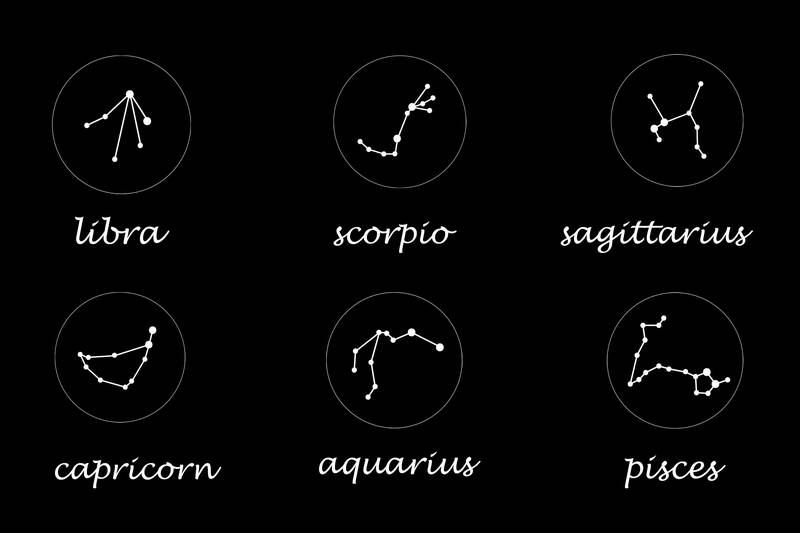 It can be cubic zirconia or diamond, but if you wish I can also make it with a birthstone or zodiac stone. If you want to chose last option please send me a message - some stones aren't available in proper size and cut (for example opal) and they have also different prices (in that case I'll make a special customization just for you :). 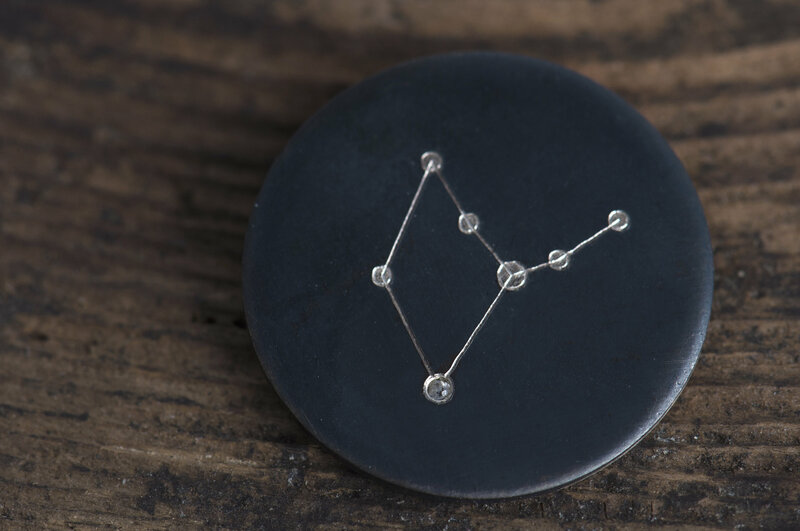 This zodiac necklace is handmade and I need up to 7 days to make it. 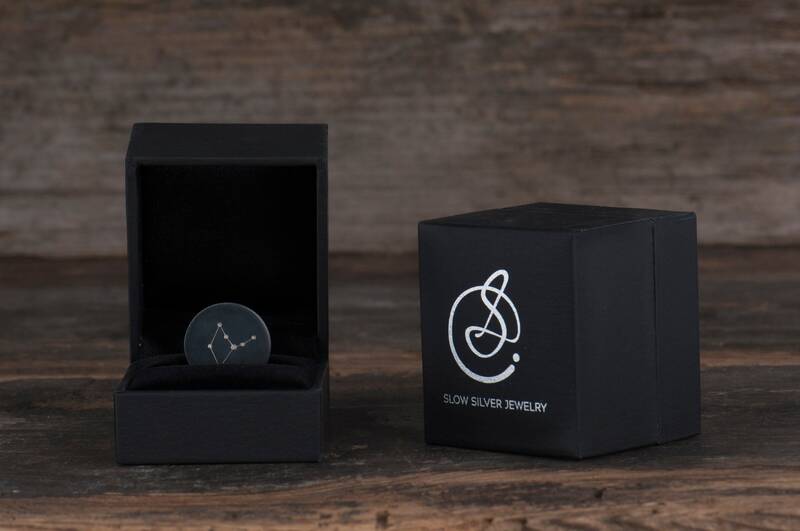 The necklace will arrive in a black jewelry box which you can see on the photo. 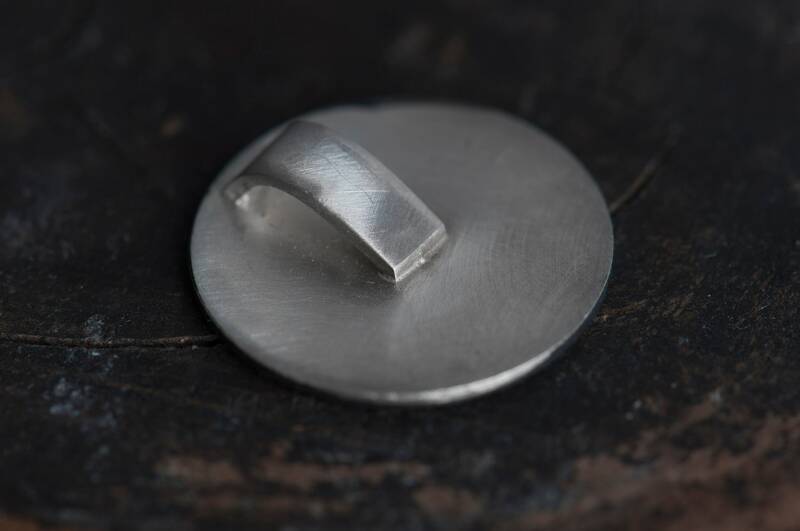 The black surface (oxidation) will change with time and will become lighter on the edges. 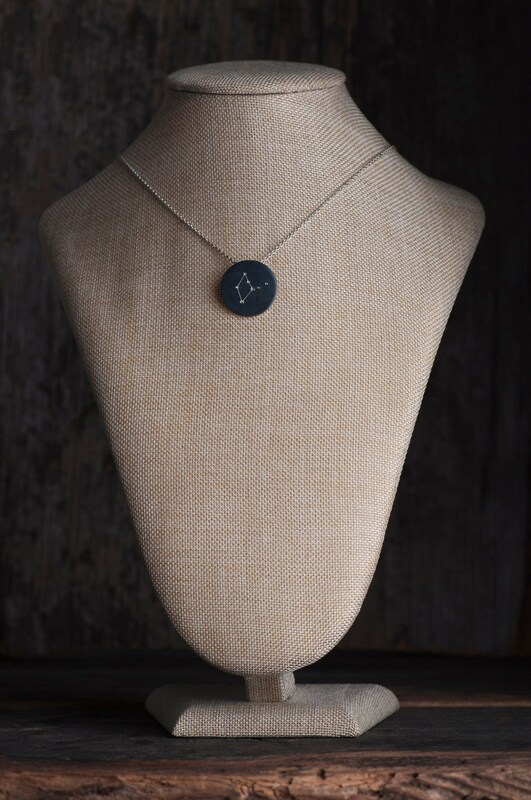 Please keep in mind that every handmade item is unique and every necklace can be a little bit different.